Butterfly Lodge is a 40 acre care farm based in Abberton just outside of Colchester in the heart of the Essex countryside. They provide a fantastic day out for the whole family, with plenty of animals to see, including Shetland ponies, goats, pigs and sheep. Their site is completely wheelchair accessible and a typical tour can last up to two hours. Depending on the time of year, you may even be able to bottle feed the baby animals! While there, don’t forget to try their award winning goats milk ice cream. We can vouch for it being truly delicious! Visit www.wellieson.com and check out their video below for more information. 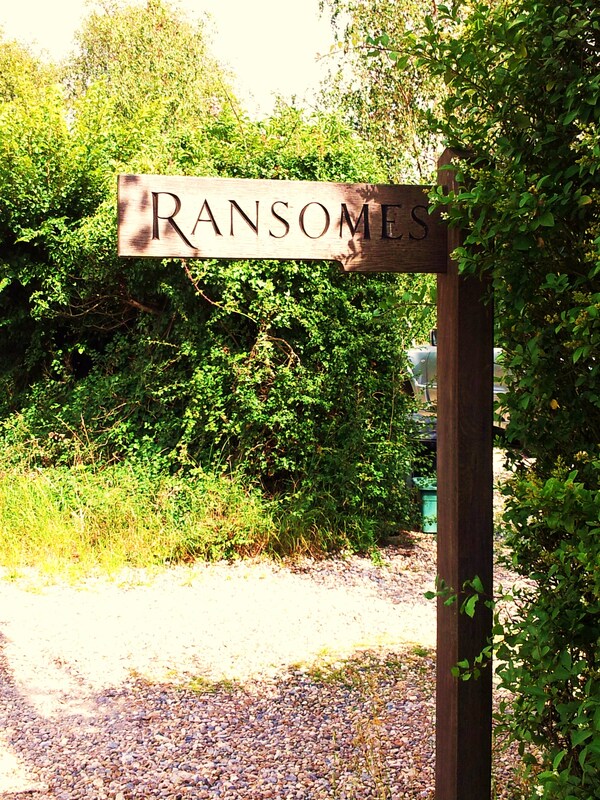 Butterfly Lodge is just a 5 minute drive from Ransomes Bed and Breakfast, so check it out if you are planning a visit any time soon!